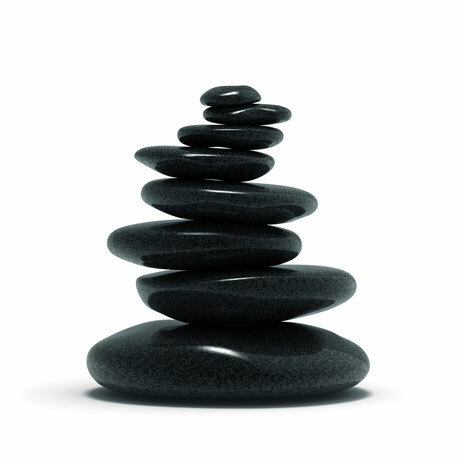 Hot Stone Massage is a fascinating combination of massage and energy treatment with the soothing, beneficial effect of the warm stones sliding over the body, releasing deep tension and gently bringing relief to painful knots in the muscles. 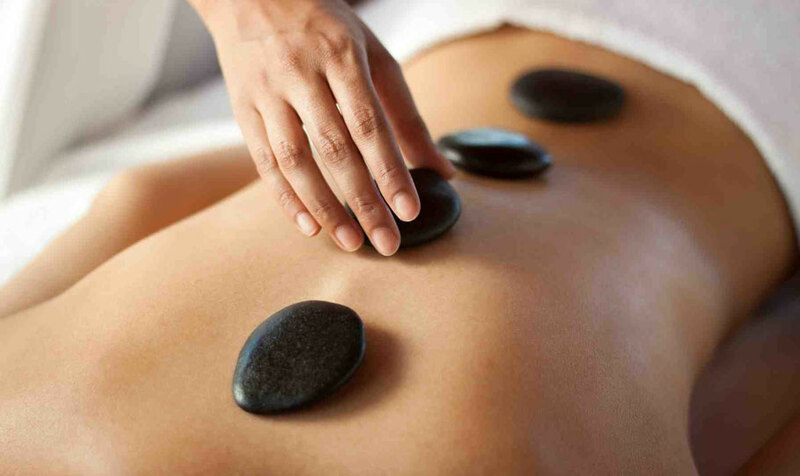 The origins of Hot Stone Massage reach way back. Over 2000 years ago the people of Hawaii and China knew about the beneficial effects of the warm Basalt stones and used them in healing massage. Indian and Hawaiian shamans also applied them successfully to treat discomfort and medical complaints.